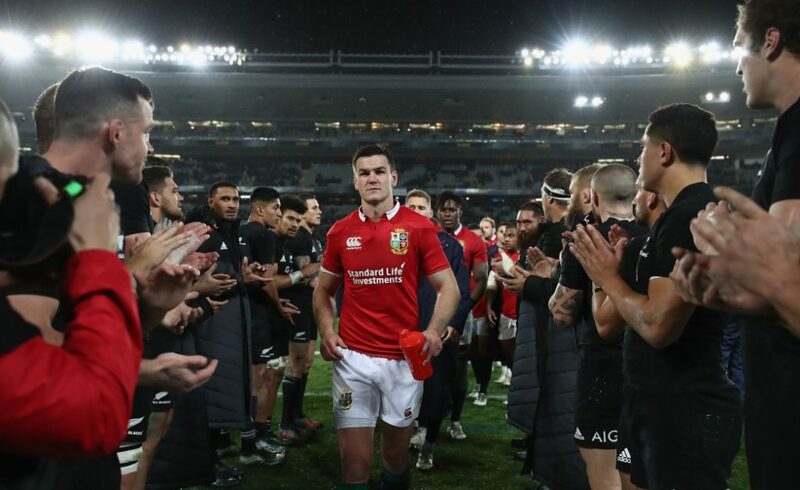 Johnny Sexton knows more than most just how huge it is to face off against the All Blacks. In fact, the Ireland out-half has played them 11 times in his career, eight for Ireland and three for the British and Irish Lions. The record stands at two wins, one draw and eight losses. That record will be something he will be keen to improve upon and he makes no secret of how you cannot treat the world champions just like any other game. “We’ve had it on our radar for a while, definitely. You can’t lie about it and say it’s just another game. You get to play against these guys…I’ve only got to play against them under Joe [Schmidt] for however long Joe has been in charge, three times. The All Blacks’ victory over England at Twickenham means that we won’t have a ‘winner takes all scenario’ for the No. 1 spot in the world but nonetheless, these are the two best sides in the world facing off against each other and it provides an ideal litmus test of where both teams are with the World Cup less than 12 months away. 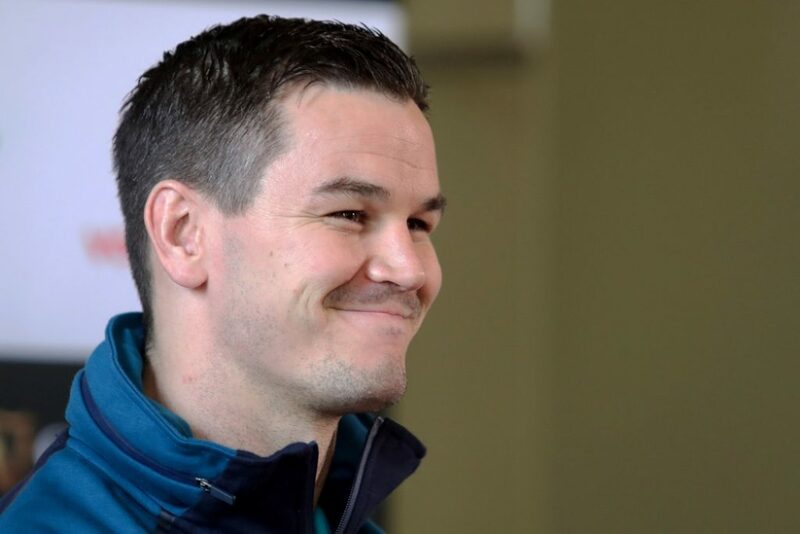 Sexton believes that Ireland will need to be close to their best in order to topple the world champions on Saturday and the 33-year-old highlights Steve Hansen’s side’s ruthlessness on capitalising on opposition mistakes as something his side will need to watch out for this weekend. “I’ve never played against a team that would capitalise on a mistake…you look through the Rugby Championship – the amount of times you think Australia and South Africa have them under the pump and next thing they’re underneath their own posts. “In Pretoria, when they came from behind, they [South Africa] are on New Zealand’s line, they’re 12 points up with 10 minutes to go and you think ‘game over’. They turn it over, go the length of the pitch and score. Then they score again. 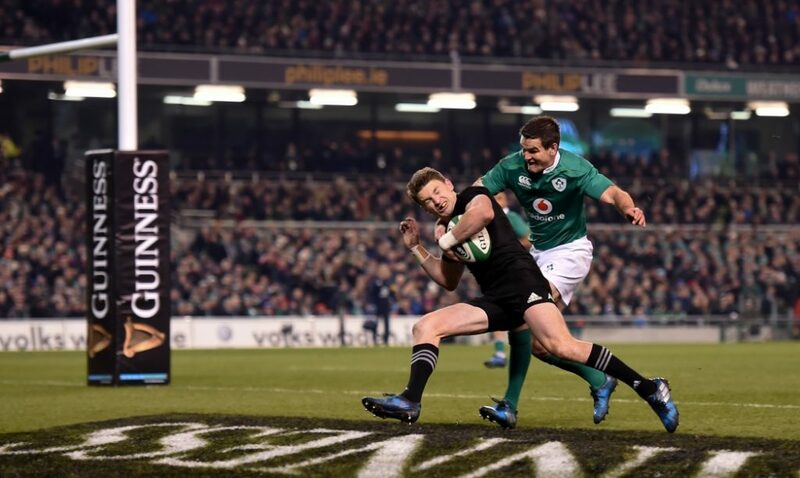 Although the All Blacks started poorly against England at the weekend, Sexton reckons that they will take a lot from that game due to their ability to come from 15-0 down in torrential conditions and emerge victorious, albeit by the narrowest of margins. “I wouldn’t say they’ll be disappointed with it, coming from 15-0 down at Twickenham in those conditions is huge, like. That’s a massive lead. To come back from that just shows the experience and quality they have in their team. Ireland have been hit with the news that Robbie Henshaw has been ruled out of the remainder of the series after he suffered a hamstring injury in the warm-up against Argentina on Saturday.